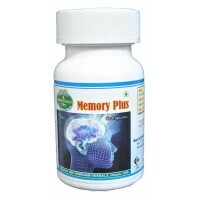 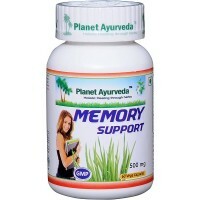 Hawaiian Memory Plus Capsule Is Launched In India. 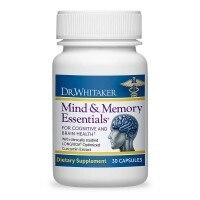 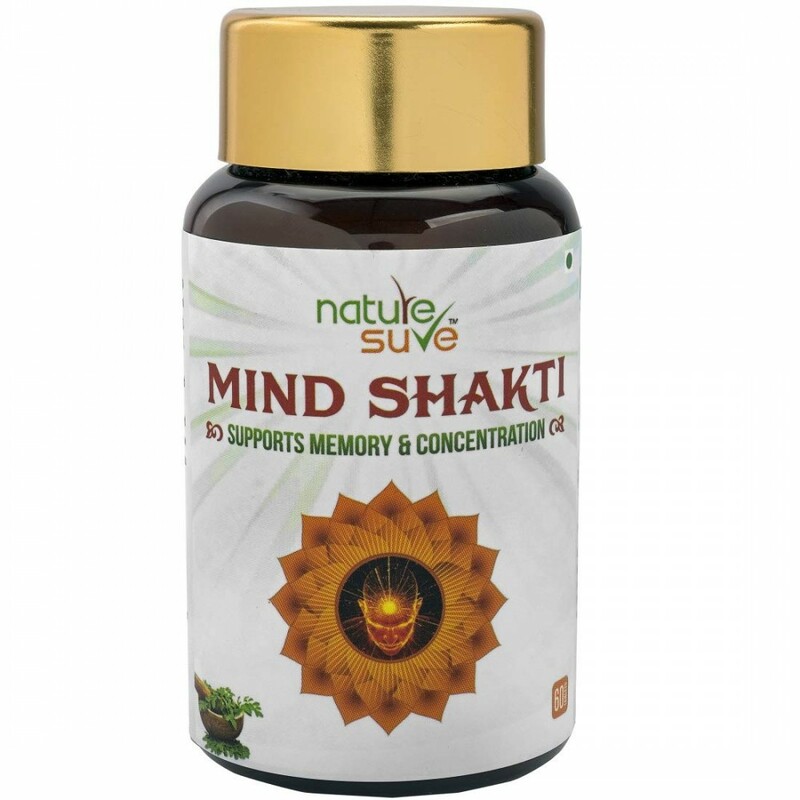 This Is 100% Natural Product & Has Been Teste..
Hawaiian Herbal Curcubrain Capsule Is A Dietary Supplement Introduced By Maa Adishakti Multi Trade E..
Memory Support Formula is one of the best natural supplement to support healthy memory. 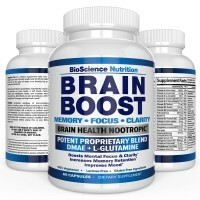 It..
Hawaiian Herbal Brain Booster Powders Maa Adishakti Multi Trade Enterprisers Has Recently Launched T..
*Imported & Shipped Directly from USA* Comprehensive Brain Health Capsule Brain Me.. Nature Sure™ Mind Shakti tablets contain a blend of powerful and nutrient-rich herbs. 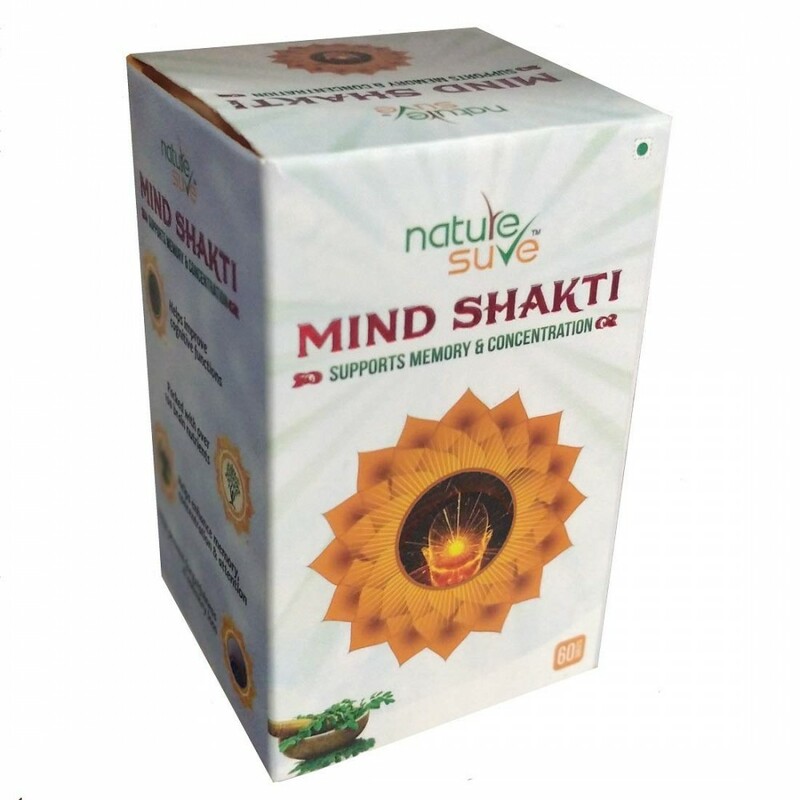 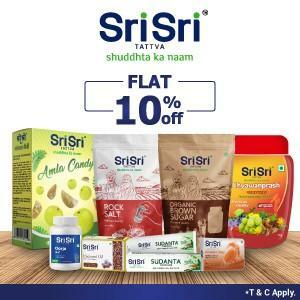 Made with 100% pure, top-grade and natural ingredients, Nature Sure™ Mind Shakti tablets are packed with over 100 nutrients, including 12 vitamins and minerals and nearly 80 powerful antioxidant or anti-inflammatory compounds. 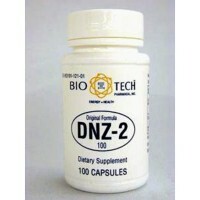 Some of these include Vitamin A, Vitamin B1, Vitamin B2, Vitamin B3, Vitamin B6, Vitamin D, ascorbic acid, β-carotene, flavonoids, oleic acid, palmitic acid, stearic acid, alkaloids, tannins, phenolics, saponins, glycoside, gum, folates, iron, zinc, calcium, potassium, magnesium and phosphorus. 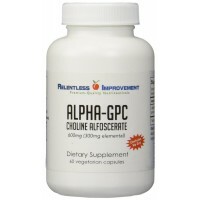 They also replenish all the eight essential amino acids that our body needs to grow, repair and maintain cellular health. 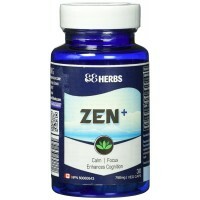 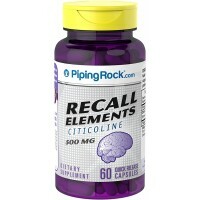 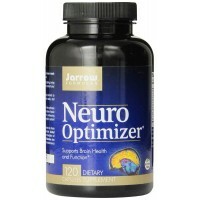 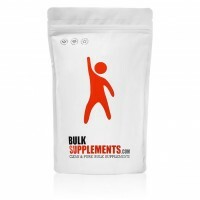 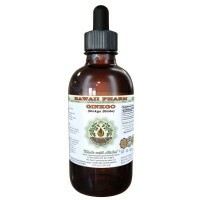 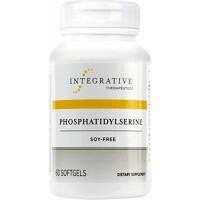 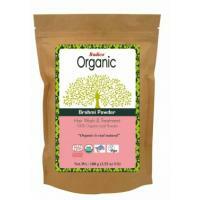 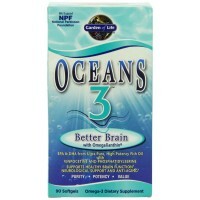 They supply Omega-3 and Omerga-6 which are essential for mental and physical growth. 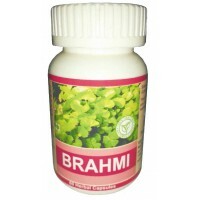 These tablets are rich in Behenic acid, which facilitates quick absorption of nutrients in the body. 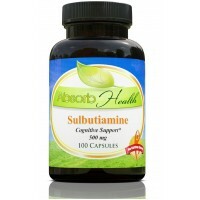 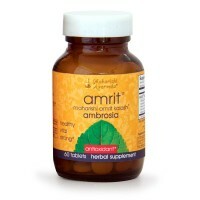 These tablets also aid higher bio-absorption of iron naturally as compared to synthetic pills. 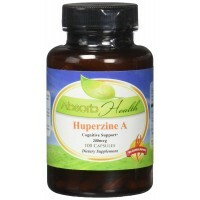 Not recommended for pregnant and breastfeeding women and people with hypotension. 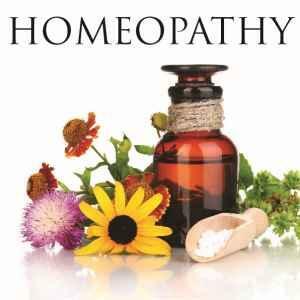 Consult doctor for possible contraindications in you are on any other medication. 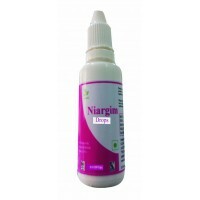 Niargim Drops Is A Dietary Herbal Supplement Launched By Maa Adishakti Multi Trade Enterprisers In T..
We Feel Glad To Share That In Addition To Existing Single Herb Range, We Have Come Up With Product H..
*Imported & Shipped Directly from USA* Oceans 3 is formulated using fish oils carefu..
Hawaiian curcu brain capsules is a dietary supplement introduced by siddhidatri multi trade enterpri..
Hawaiian Herbal Brain Elevate Powder Introduced By Maa Adishakti Multi Trade Enterprisers An Iso Cer..